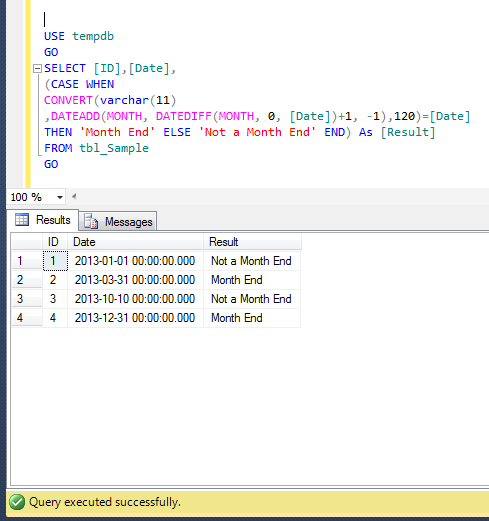 « SQL SERVER 2012 – Fix – Error :11521 – The metadata could not be determined because statement ‘%. *ls’ uses an undeclared parameter in a context that affects its metadata. 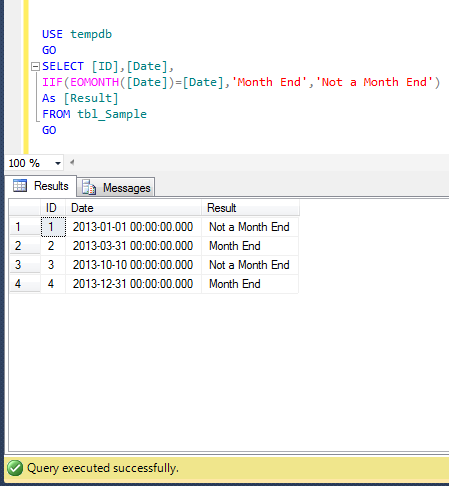 Very nice solution, but usually I recommend date to be added using DateAdd function.